From batteries to brakes, you'll find all the Mopar parts you need for your Chrysler vehicle at Robbins Chrysler Dodge Jeep Ram FIAT. We pride ourselves on having one of the best selections of Chrysler parts in Manhattan, Kansas, and we back up our inventory with best-in-class customer service and manufacturer warranties. When you come to the dealer for your Chrysler parts, you know you're getting the exact right muffler, timing belt, or headlight for your specific Chrysler vehicle. Plus, the team in our parts department knows Chrysler models inside and out. If you have questions about your Chrysler Pacifica van or Chrysler 200 sedan, you can come straight to come to the experts. Get in touch today to learn more about our inventory of Mopar parts and accessories. 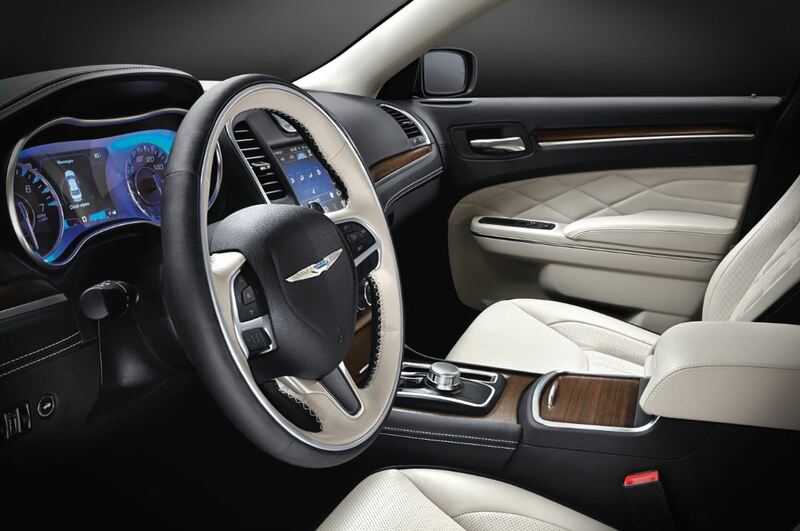 Order Chrysler Parts at your Manhattan, KS Chrysler Dealership. 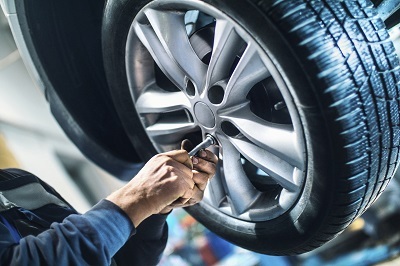 Whether you need parts for a simple DIY repair job on your Chrysler vehicle or are looking for hard-to-find accessories to customize your car, the experts at Robbins CDJRF can help. At our Manhattan, KS parts department, we carry a wide range of Mopar parts and accessories, including breaks, brake discs, and brake pads. You'll find replacement parts like headlights, windshield wipers, alternators, and air filters. We can also help you with any performance parts you may be looking for, like suspension, transmission, fuel injectors, catalytic converters, and exhaust parts. Ordering parts from Robbins Chrysler Dodge Jeep Ram FIAT is simple. Give us a call to talk to our Manhattan, KS parts department team over the phone, or visit our Chrysler dealership to view our selection in person. You can also use the online order form if you already know what you need. How can we help you today at Robbins CDJRF in Manhattan, KS?